Moving can be an exciting time of transition that ripples change into every area of your life. It can feel both exhilarating and overwhelming when making the decision to take a leap and buy a house. Gaining clarity about what you want your life to look like in the next chapter is an important first step in achieving success. 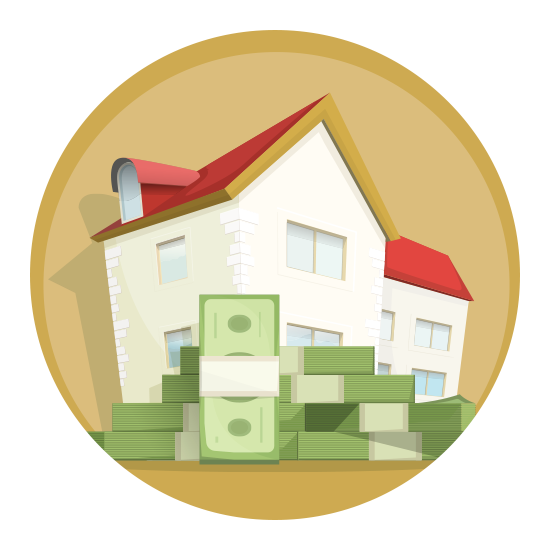 Keep in mind you’ll have other expenses like closing costs, real estate taxes and insurance, and some utilities you may be use to the landlord paying. Don’t panic, it can all be factored in. You can do this. It’s time to do some visualizing and journaling. Buy a special notebook for writing down lots of stuff. 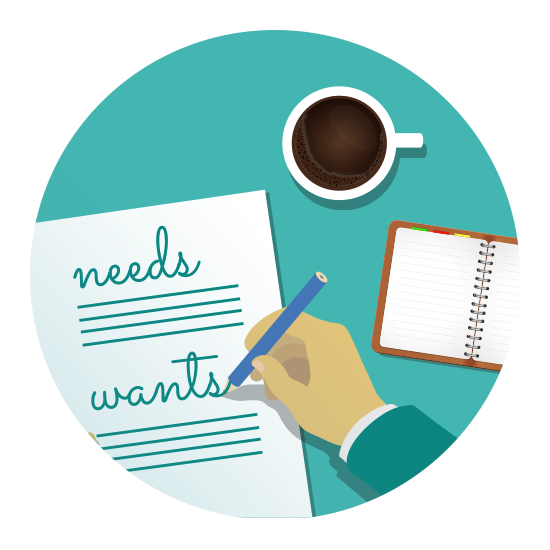 Start with a needs and wants list and have everyone in the family make theirs too. Use Pinterest, cut up magazines, flyers. Anything and everything that helps you get a picture of what you want. Whether you are up-leveling to your second, third, or fourth home — or it’s your very first time — think about what’s motivating you to want to buy. What areas of your current home cause you to be frustrated, uninspired, or uncomfortable? 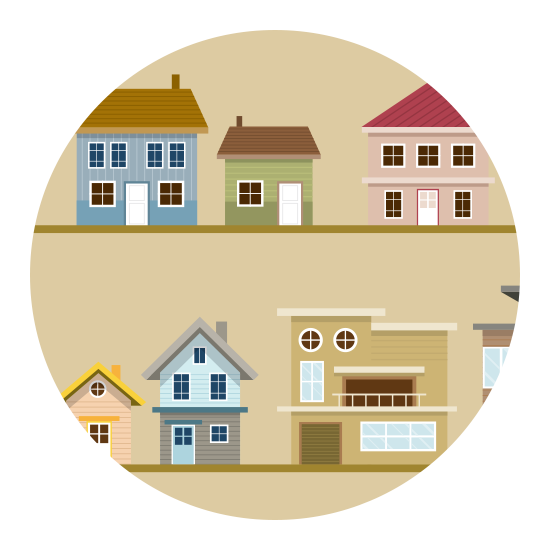 What layout will work best for you and your co-habitants? What level of the home do you want what bedrooms? What do you wish you had more storage for? Take inventory of your belongings and what and who is coming with you to your new casa. The City of Portland alone is 145 square miles. Narrowing down the search based on some anchors of your work, school, friends, family, hobbies, and passions will help you identify roughly where you’ll want to end up. Also, here’s a helpful Portland neighborhood map in case you are unfamiliar. 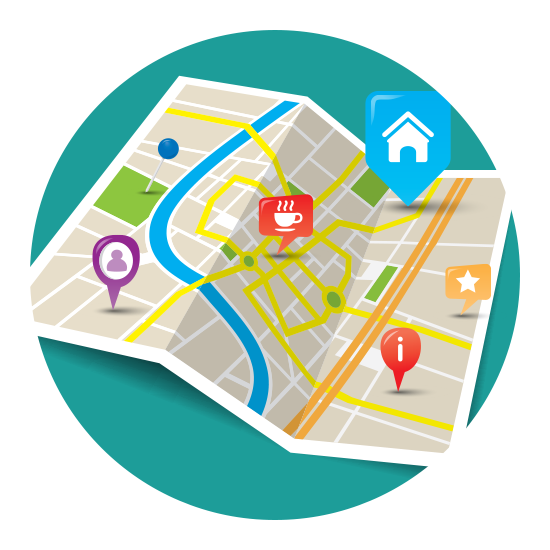 If you do some of this inner work before we meet, we can quickly help you navigate the city and its diverse neighborhoods. Your time is valuable to us and while the home hunt can be fun, with some upfront work you can be chilling on your new porch in no time. Spending time looking at what’s out there will jumpstart the actual search and give you a decent education about what the going prices are in different areas. We do things differently and have a unique philosophy in how we approach Real Estate. Helping you buy a house is a process and in getting to know you; we’ll hold a big vision for you and help you find a house today that fits the direction you are wanting to take your life in the next year, three years, five years down the road to set you up for long-term success. Your house will help you become the next version of you and we are excited to help you actualize it and walk alongside you on your house-buying journey. Our expertise covers the gamut of market knowledge, negotiation, finance, inspections and home repairs. We’ll help you feel confident and prepared from beginning to end. Sometimes you just need inspiration that what you are dreaming of is possible. Hearing others’ success stories can light the path and give you faith your turn has come. When should you contact a Realtor? When you are thinking about Real Estate, of course! House buying is a process that starts with daydreaming, then actualizing. 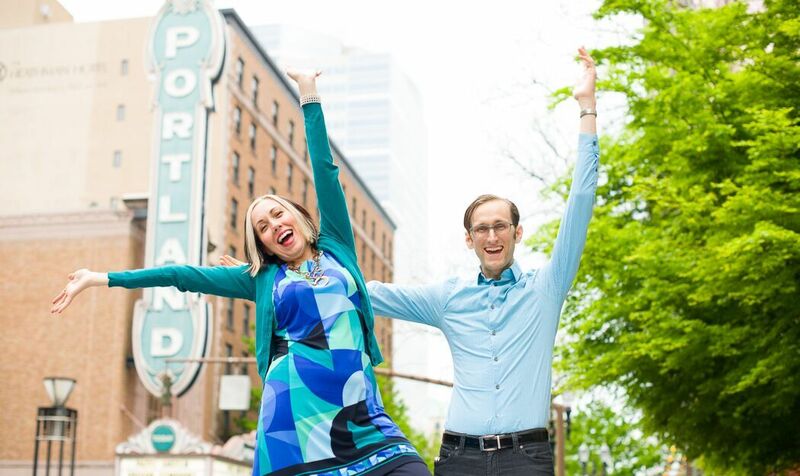 If you are considering buying a home in Portland or surrounding areas at any point in the future, the time to start this relationship is now. It takes time to build trust and we value the opportunity to have extra time to help educate you about your options. When you are pre-approved and it’s time to start viewing homes, we offer “Exclusive Buyer’s Representation,” with a Buyer’s Service Agreement, at no upfront cost to you. You’ll get our duty-bound loyalty to work exclusively in your behalf. We’re long-term relationship people. Even if you are only beginning to think about buying, or if you’re ready to buy as soon as possible, let’s connect and get the dream started!